Top performers don’t just know how to succeed; they know how to fail. Often times, it is an individual’s resiliency and ability to recover from failure that makes them a top performer. At a recent roundtable with recruiters for our Master of Science in Accountancy (MSA) Program, I participated in a discussion about the common roadblocks to workplace success for recent college graduates. Several participants identified “an individual’s inability to cope with and recover from failure” as a significant obstacle for many new hires. This observation is not surprising given the demanding and fast-paced environment in which new graduates find themselves, and it has direct implications for the college classroom. If being able to recover from failures and setbacks is an essential skill for career success, then a “market-focused” college curriculum must develop this skill in students while they are in college. By deliberately incorporating adversity into the curriculum, college courses can provide students with an opportunity to both acquire content, and develop the skills necessary to confront challenges, make mistakes, and recover from failure. But this opportunity comes with a challenge. In today’s classroom, the emphasis is increasingly on helping students acquire content-based knowledge. Detailed syllabi, clearly-defined grading expectations, granular grading rubrics, and structured course outlines pave the way for an unencumbered path to academic success. While this approach helps students absorb and retain academic content efficiently, it does little to help develop the skills needed to adapt to uncertain conditions, make mistakes, and rebound from failure. The Wake Forest MSA Program has been grounded not just in teaching accounting, but in helping students develop the skills necessary to rebound from failure. Through intense courses, high expectations, and unwavering standards, we have allowed students to learn how to confront setbacks, overcome adversity, and recover from failure. The results have been remarkable, with virtually 100 percent employment at graduation since the program’s inception. I am convinced that this success is the result of an educational model that does much more than deliver academic content.  Students at Wake Forest demand and deserve the best, including a safe environment in which to experience and recover from failure. For this to happen, professors and students must have the courage to accept this dimension of learning as an integral part of our educational mission. In doing so, our students will graduate market-ready, equipped with an essential life skill that will likely define their career success. Jon Duchac is D.Wayne Calloway Professor of Accounting at the Wake Forest University School of Business, and served as interim associate dean of Accounting Programs in 2015-16.